Welcome to Ash Print. We are a longstanding, family business based near Sevenoaks on the Kent and Surrey border. For the rest of the week only. 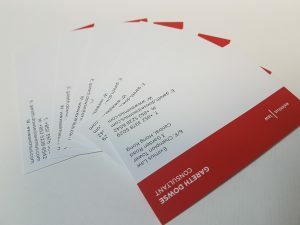 Order business cards, letterheads or compliment slips and receive and additional 5% of your quantity totally free!